If nothing else, the Studenglass Gravity Pipe at least appears to have Seth Rogen's hack of approval. According to a video the actor posted on his Instagram account, hitting the bong produced a delightful 25-minute coughing fit. During which time his wife stood there and laughed at him. Well. 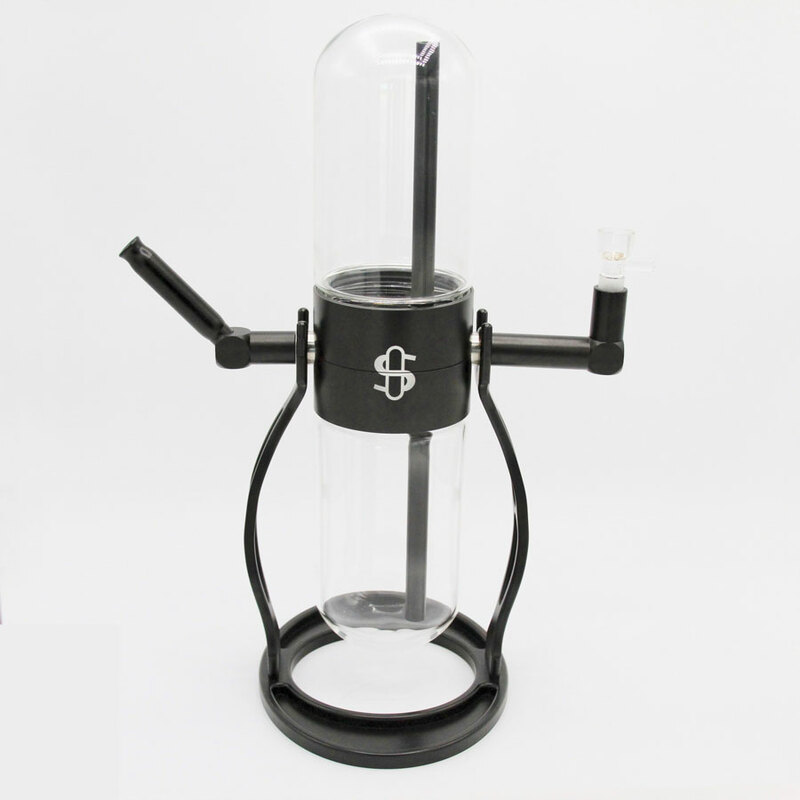 I might not be able to afford a fancy $500 water pipe that looks like a cross between an hourglass and a fat pill capsule, but at least Rogen and I have the personality of our wives in common. 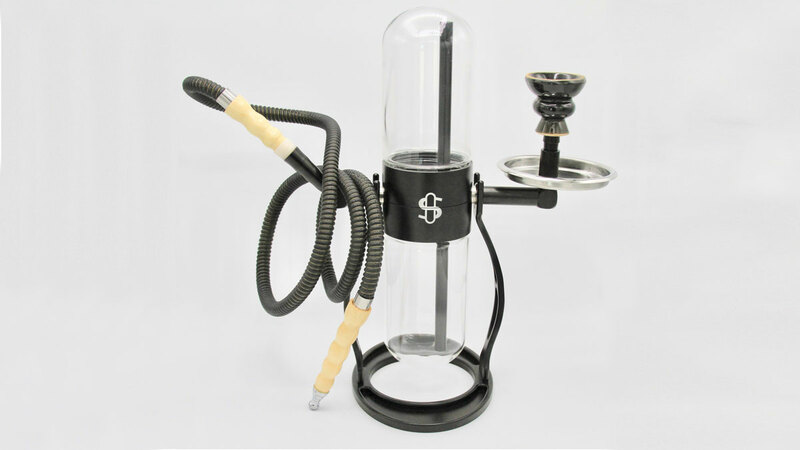 The Studenglass aims to combine and improve upon the water pipe and hookah methods of smoking. 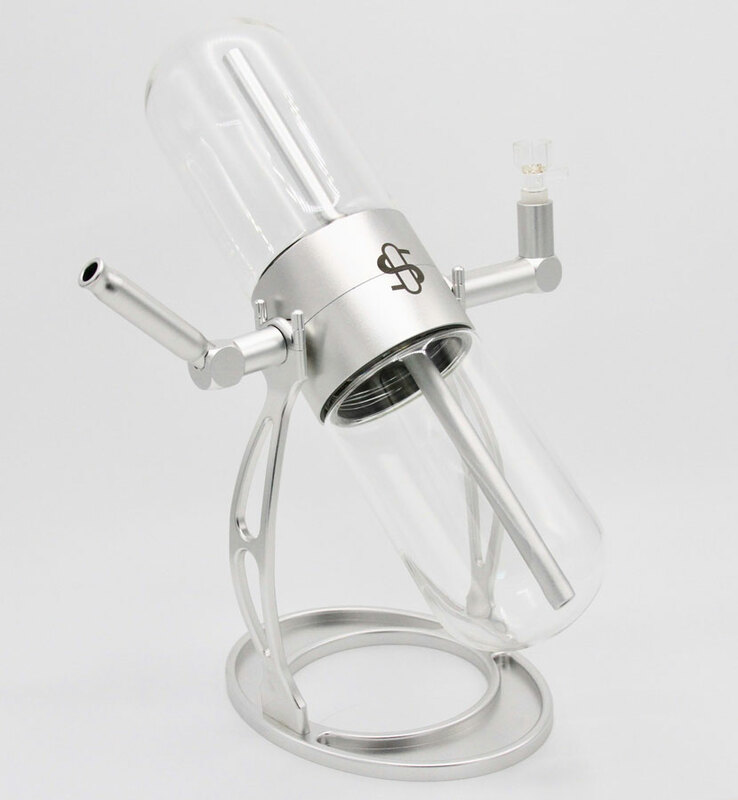 Unlike another pricey inhalation enabler, the Volcano, the Studenglass is a pure gravity bong that requires no battery, plug, or motor. Instead, it uses 180 degrees of rotation to conjure and deliver its flow of smoke, the speed of which partakers can control with the tilt of the pipe's glass chambers. The Studenglass also delivers hits without requiring you and all your friends Cornelius to share a mouthpiece, so it's great for flu season!